At the time of The Dynasty Roc la Familia's release, Jay-Z had already established himself as a towering figure in the rap world. His previous two albums -- Vol. 2: Hard Knock Life and Vol. 3: Life and Times of S. Carter -- spawned numerous gigantic hits and were filled the brim with the biggest hitmakers in rap: producers like Timbaland and Swizz Beatz; rappers like Juvenile and DMX. So rather than try to one-up these albums with yet more super-producers and big-name rappers, Jay-Z took a different approach on The Dynasty. He brought in a stable of up-and-coming producers (the Neptunes, Just Blaze, Kanye West) and handed the mic to his in-house roster of Roc-a-Fella rappers (Beanie Sigel, Memphis Bleek, Freeway) with the intention of bolstering his rap "dynasty" (i.e., Roc-a-Fella). The approach works well. 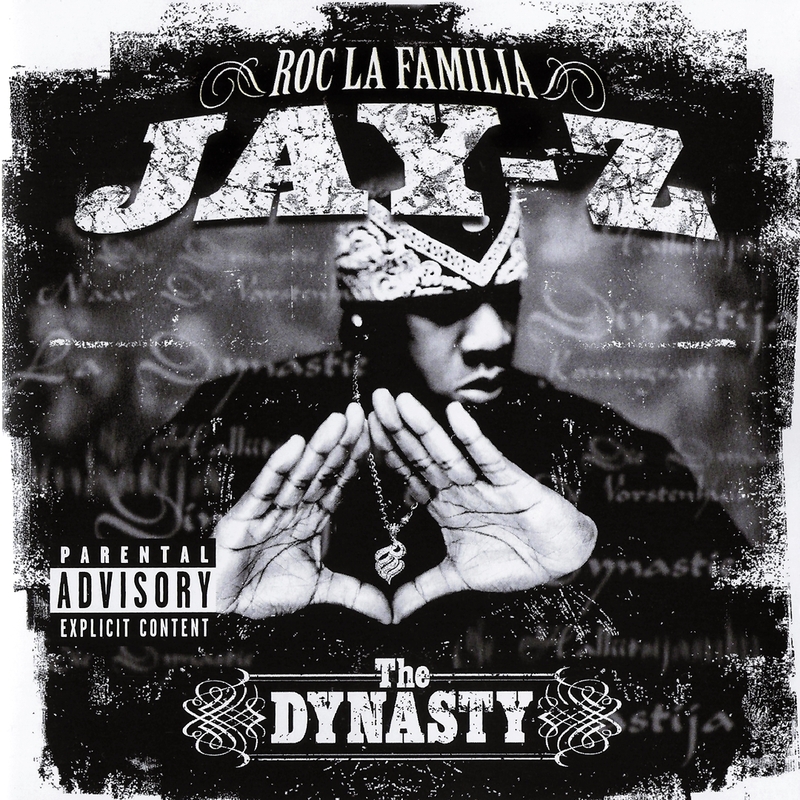 The Dynasty Roc la Familia still sounds like a Jay-Z album, but it's different enough from his past work to make it exciting and unique. In particular, the productions set Jigga apart from his peers in 2000, especially "I Just Wanna Love You (Give It 2 Me)" by the Neptunes, a fun, playful song a world apart from the rugged Ruff Ryder beats Swizz Beatz had been offering Jay-Z a year earlier. In terms of rapping, the omnipresence of Beanie Sigel and Memphis Bleek spices up "Parking Lot Pimpin'," another album highlight, but is a drag on other songs, where Jay-Z seems like a guest on his own album. Guest appearances by Snoop Dogg and Scarface are much more welcome, two of only three non-Roc-a-Fella guest features here. 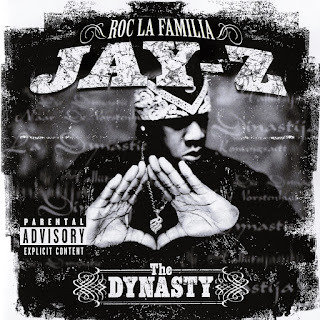 The Dynasty plays overall like a Roc-a-Fella mixtape rather than a Jay-Z album, which means you'll have to endure a lot of promotional posse tracks, particularly toward the end of the album. Still, the few standout tracks here are career highlights for Jay-Z and well worth wading through the occasional filler to find.